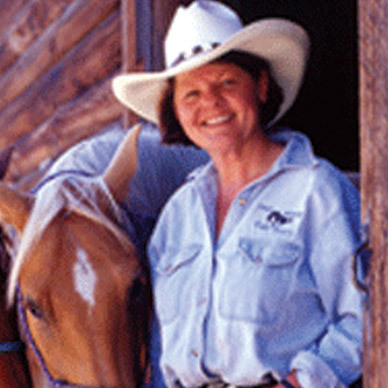 The Dryhead Ranch has a rich ranching history dating back to 1898. The ranch name is a translation from the Indian name “place of the dried buffalo skulls” in reference to the many ancient buffalo jumps in the area. Today Joe Bassett’s wife, daughter, grandchildren, and their families run close to one thousand head of cattle on 34,000 acres of leased and deeded land located in a remote place near the Crow Indian Reservation and Big Horn Recreation Area. 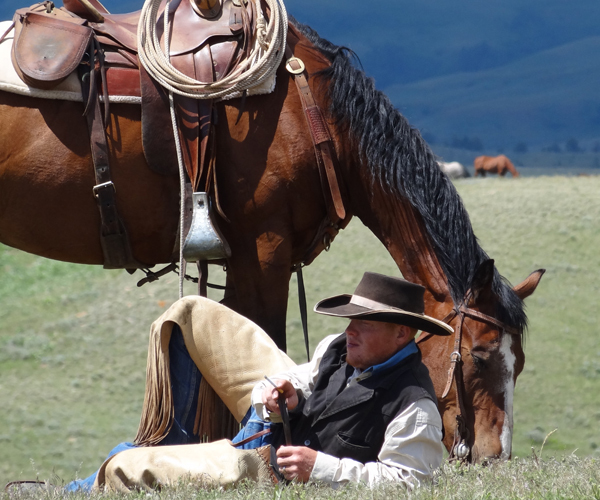 Livestock are wintered on their Lovell, Wyoming farm and when spring rolls around it is time to trail everything 50 miles back to the Montana ranching headquarters in the Pryor Mountains. 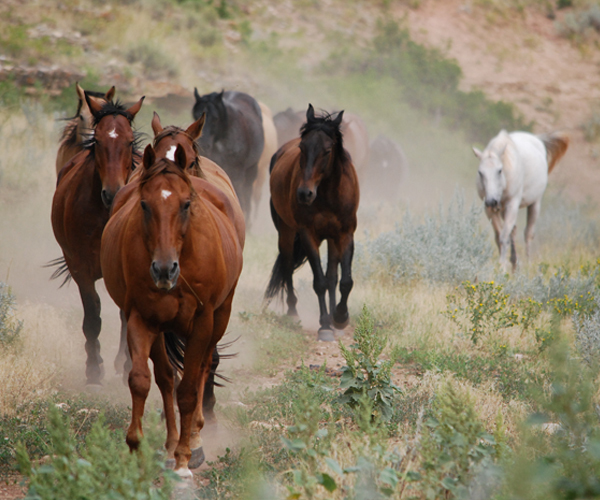 The horse herd numbers 150 head, and among them are 40 of the finest ranch-raised and ranch-trained guest horses in the business. 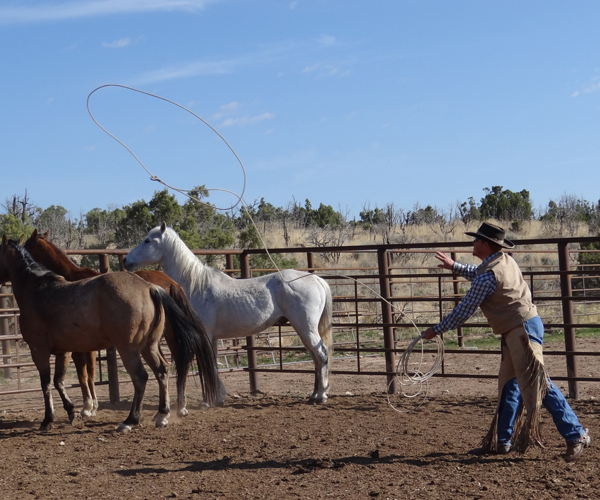 Throughout the summer the “ranch weeks” involve trailing cattle and horses to new grazing areas, as well as managing the mare bands and their foals. 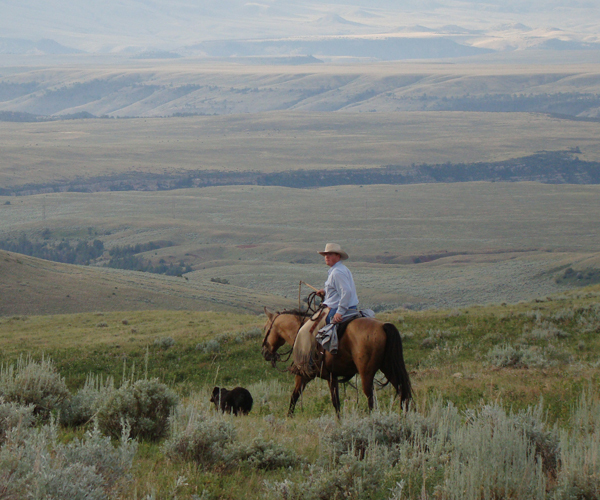 More than a dude ranch, the Dryhead is an authentic working ranch. 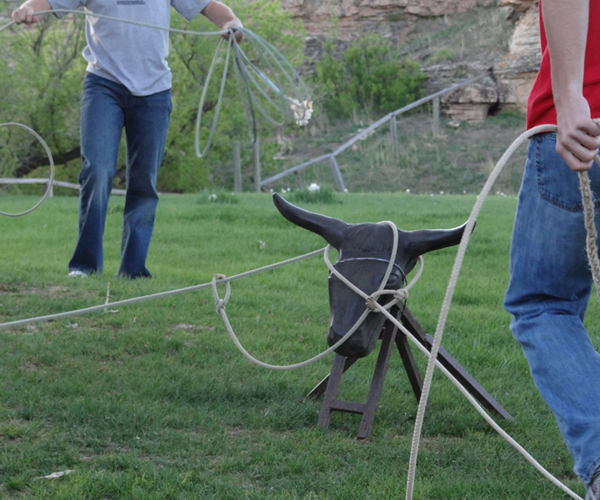 If you want to be dude-ranch-pampered and watch from the sidelines, this is not the experience for you. 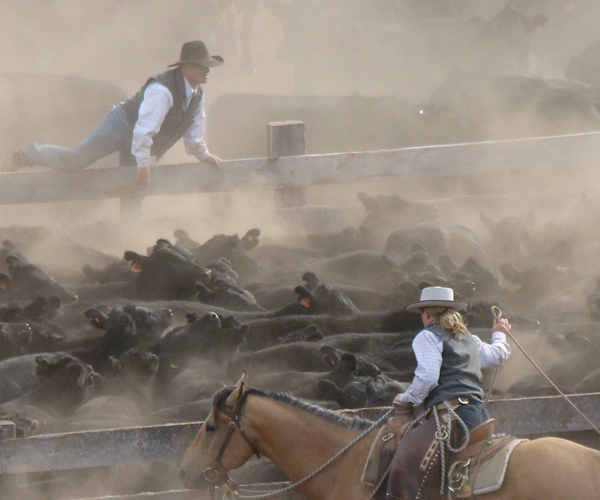 If you want to spend long hours in the saddle, roll up your sleeves and get involved with the day-to-day cattle and horse work of the season, then this is it! 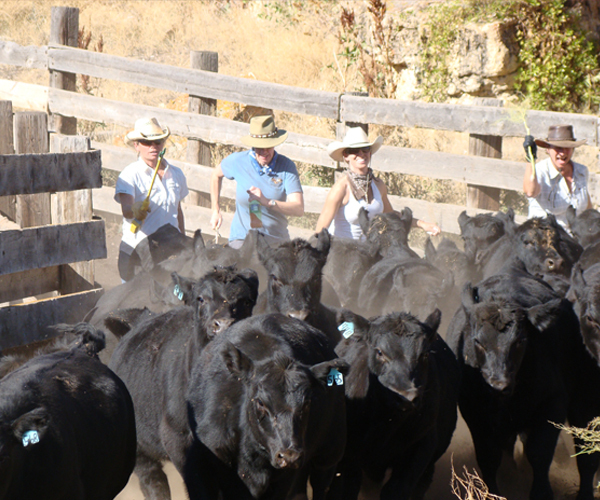 Gathering and trailing cattle and horses are an important part of ranch life from the end of April all the way until the end of October. 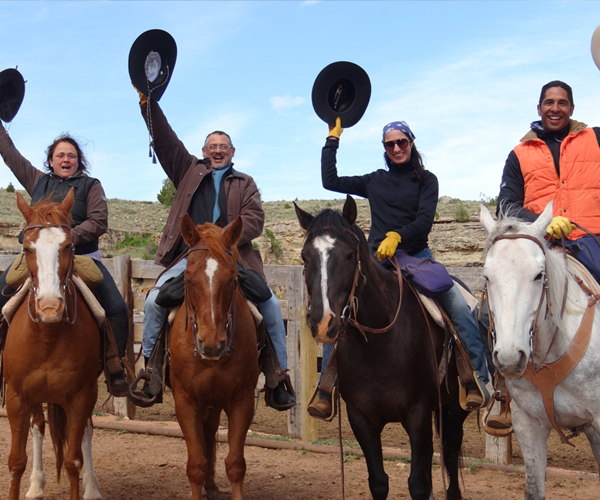 They take no more than 12 riders any given week, and wranglers divide guests into riding groups of three for a more personalized experience. 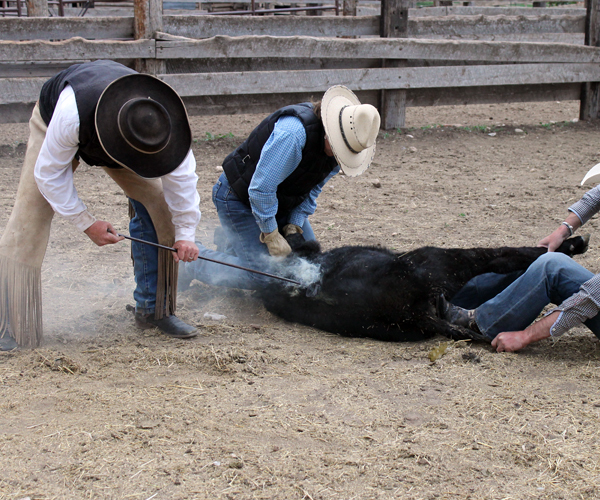 It’s not unusual for Cowboss Jake to head back down to the round pen after supper to train on some green horses, and guests are welcome to watch as he gets through to the horse’s feet. A weekly drive through the Pryor Mountain Wild Horse Refuge where wild mustangs descended from the original Spanish horses still run free. Stop at the Lockhart Historic Ranch, Devils Canyon Overlook, and the Wild Mustang Museum along the way. 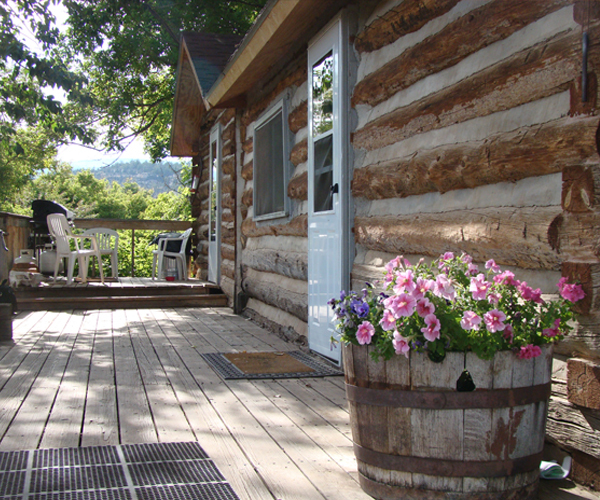 Lodging in the Bunkhouse (queen beds) where the rooms share designated bathrooms, and the covered deck invites guests to gather and share camaraderie. Located on a Federal Indian Reservation and so there is a “no alcohol” policy.